Julien Maury and Alexandre Bustillo, the French mad-minds behind Inside, have been tasked with bringing the latest story in Leatherface’s legacy to life, which was written by Seth M. Sherwood. In Leatherface, Vanessa Grasse stars as Lizzy, a young nurse at a mental hospital who’s kidnapped by a group of violent teenagers and taken on a road trip from hell. While we’ve seen just about every possible storyline for the chainsaw-wielding killer, Maury and Bustillo’s take is quite a bit different in that it’s a story about a group of deranged kids with one of them eventually growing up to be the iconic slasher. 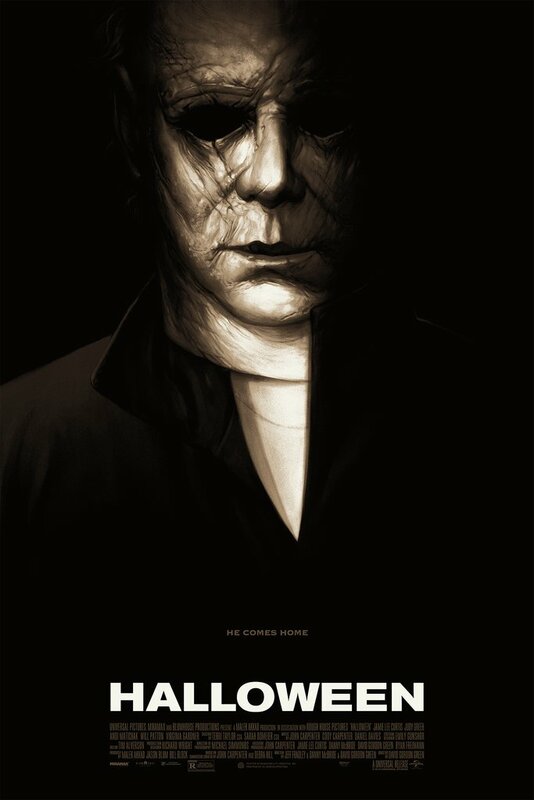 With this kind of talent involved and a unique spin on a classic franchise, it’s exciting to see what the future holds for Leatherface and his victims. This could be the jumping off point for a whole new line of Texas Chainsaw Massacre films, so there’s certainly a lot riding on its success. No pressure, guys. Below is some early art for the film that does the ol’ reflecting what you really are trick. In this prequel to The Texas Chain Saw Massacre, a young nurse is kidnapped by a group of violent teens who escape from a mental hospital and take her on a road trip from hell. 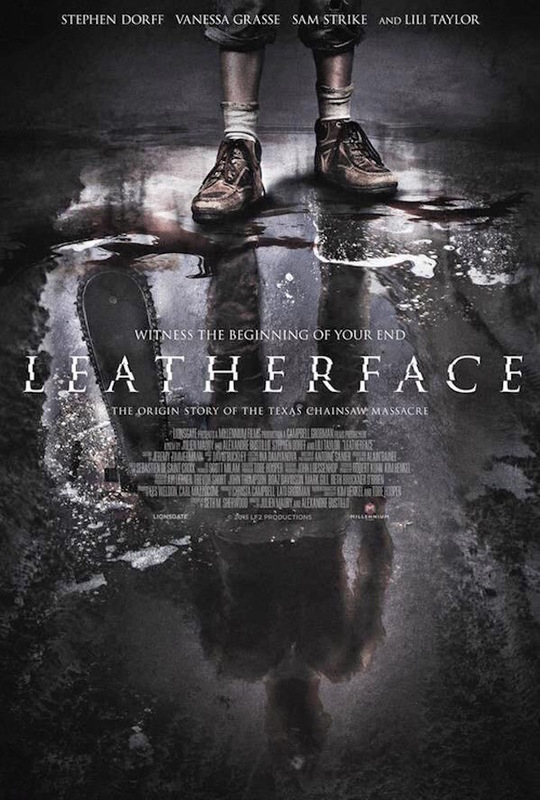 Pursued by an equally deranged lawman out for revenge, one of these teens is destined for tragedy and horrors that will destroy his mind, molding him into the monster we now call Leatherface. 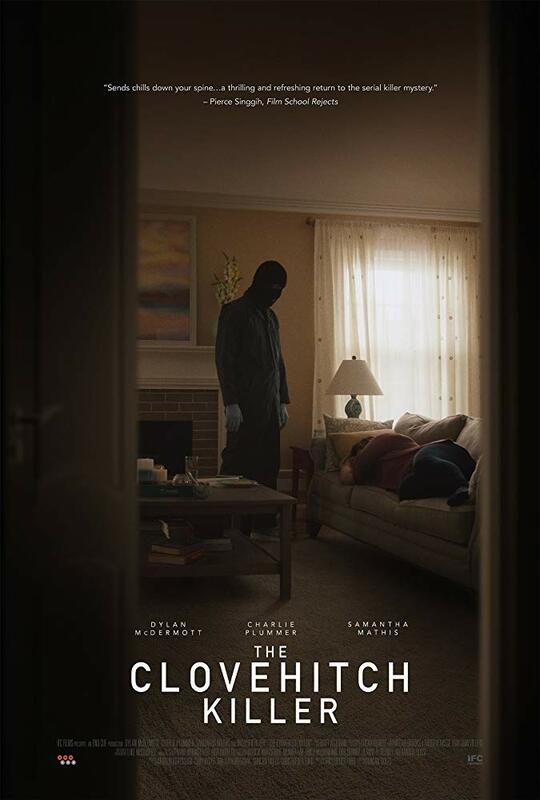 It stars Stephen Dorff, Lili Taylor, Sam Coleman, Sam Strike, James Bloor, Nicole Andrews, Julian Kostov, Jessica Madsen, and Lorina Kamburova. All you had to do was mention Maury, Bustillo and Inside to have me convinced. So it sounds as though they’ve ditched the backstory cooked up for Texas Chainsaw: The Beginning back in 2006? And does this have any continuity with Texas Chainsaw 3D ? Or is it, in essence, a reboot of a reboot? As far as I know this is its own story that doesn’t follow any of the other reboots. Thanks for the clarification. On a side note — not that I’m defending the artistic merit of Chainsaw 3D in any way — an old friend of mine (Keram Malicki Sanchez) had the dubious honor of being one of Leatherface’s first victims in that picture. And the lucky stiff got to work with Alexandra Daddario! What!? That’s awesome! That’s really something special to be murdered by a horror icon like Leatherface. I’d be excited to even being in the same time-zone as Alexandra Daddario, so that’s pretty cool!